Once again, VABA staff held our annual Spring Break camp at the Boys & Girls Club of Central Virginia from April 3 - 7. 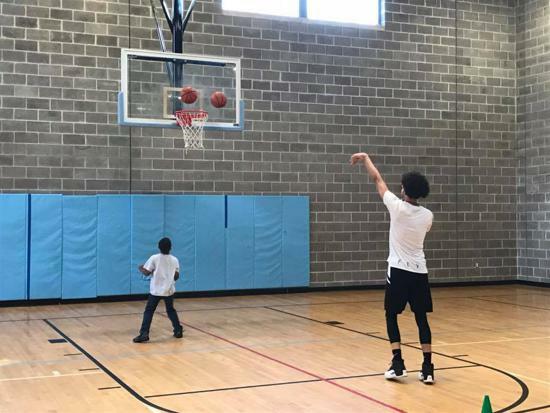 Kids from grades Kindergarten through 8th joined in our two-hour sessions each day, helping make it a week filled with fun, skill development and competition for all ages. 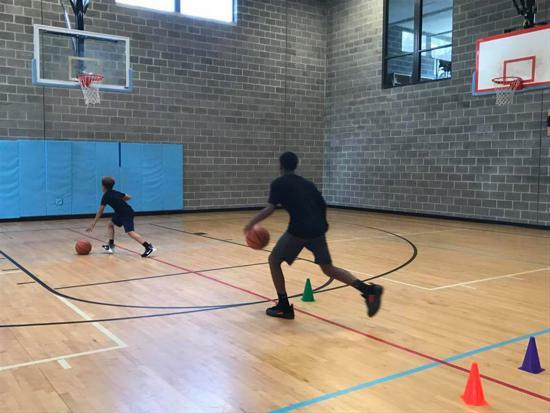 We incorporated our ball-handling skills test and waves, dribble-drive moves series, dribble knockout, shooting competitions, 4-on-4 and 5-on-5, and much more. A huge thanks to the Boys & Girls Club for helping make that week another fun and successful camp!